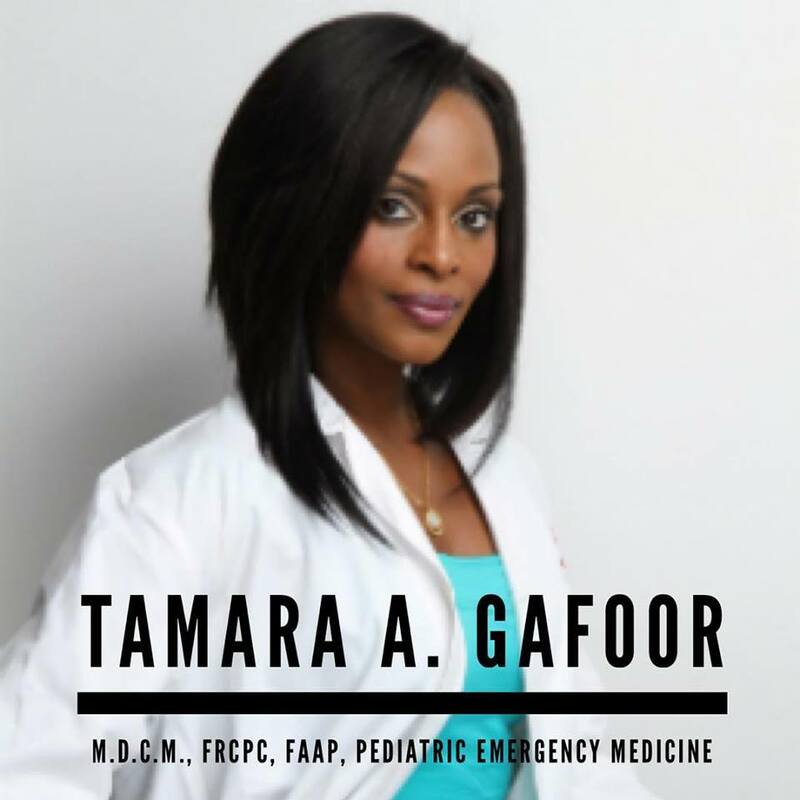 TWKF wants to extend a huge congratulations to DR. TAMARA GAFOOR, a TWBA Alumni and TWKF Supporter, who won a prestigious award as a “MUHC FOUNDATION HOSPITAL – HERO” . Tammy has made a meaningful difference in the life of an MUHC patient and their family, and they have chosen to recognize her by making a donation in her honour. Tammy continues to make a difference in the lives of many!